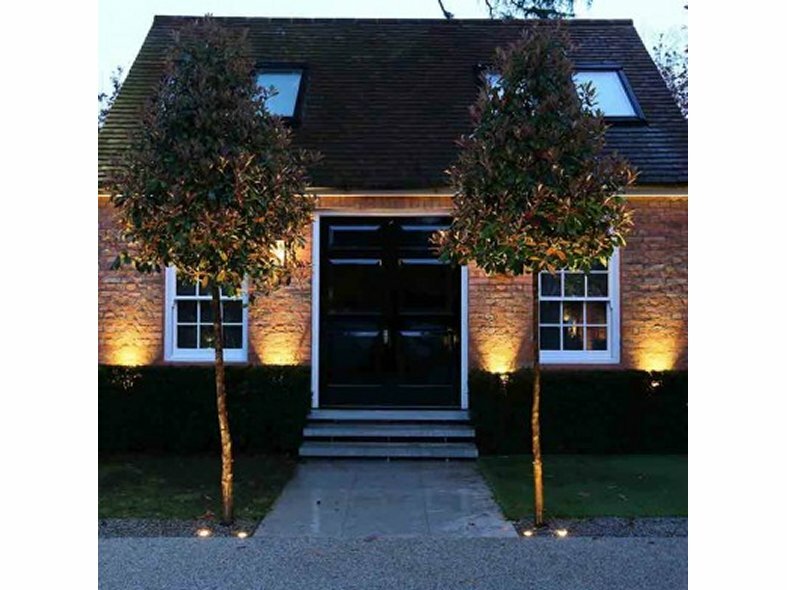 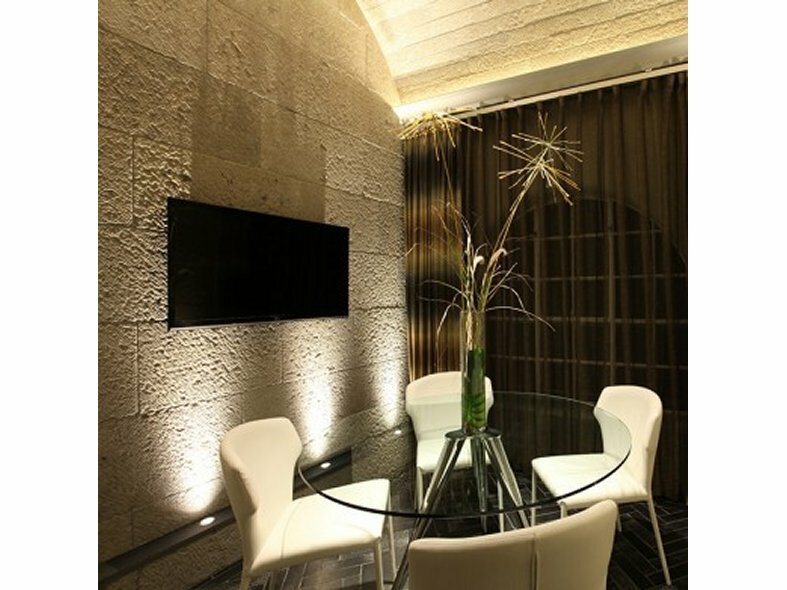 The Torino is an IP67 uplight which can be used to create uplighting effects to columns and arches. 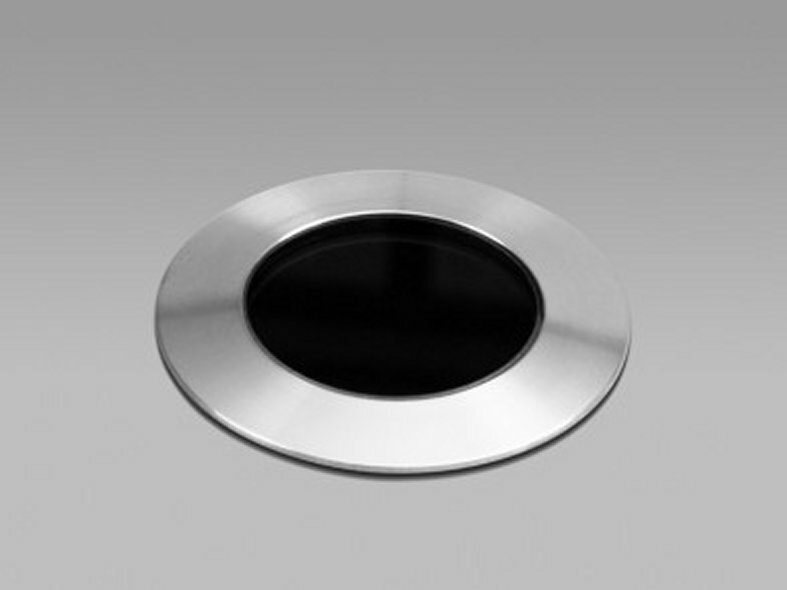 Particularly suitable for skimming light over stone or wooden steps. 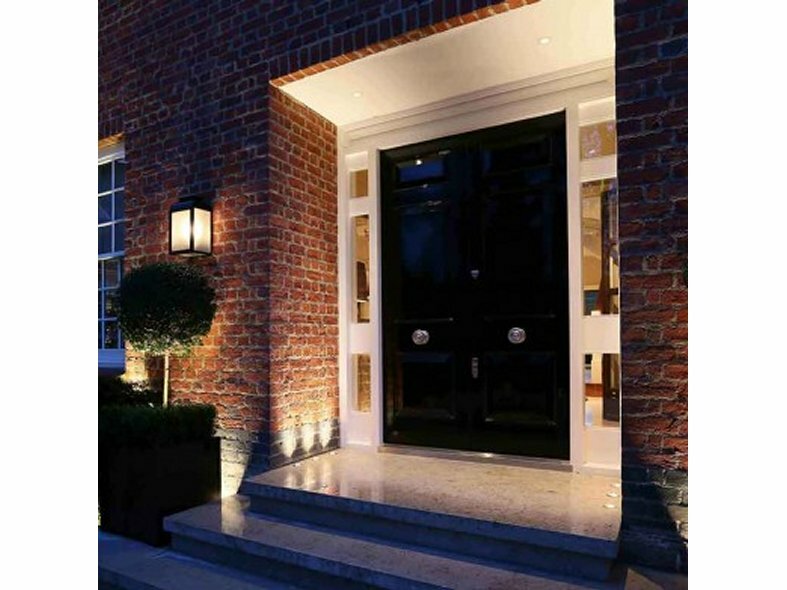 Suitable for areas of light pedestrian traffic and marine lighting.